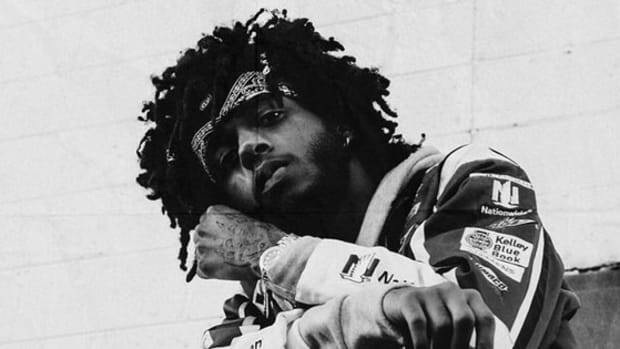 With the help of Apple Music, singer-songwriter and rapper 6LACK (pronounced Black) bum-rushed the scene in 2016, releasing a Platinum single ("PRBLMS") and a debut album (FREE 6LACK). 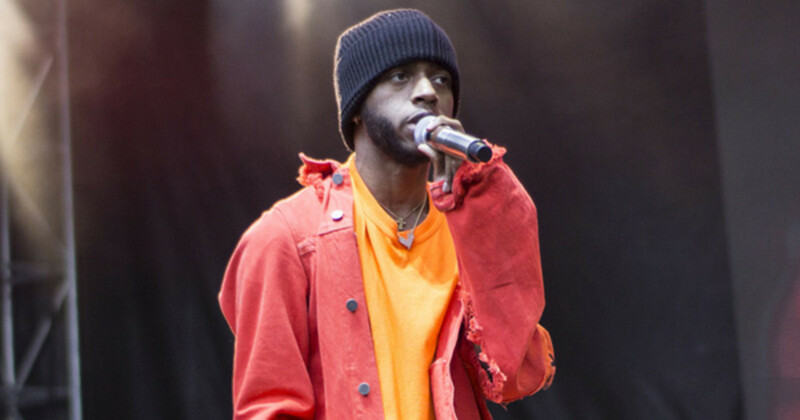 For those who weren&apos;t tracking the moves being made by the Atlanta-based native of Baltimore, 6LACK seemingly arrived overnight with a hit single and a record deal with Interscope. Perception, of course, isn&apos;t always reality. 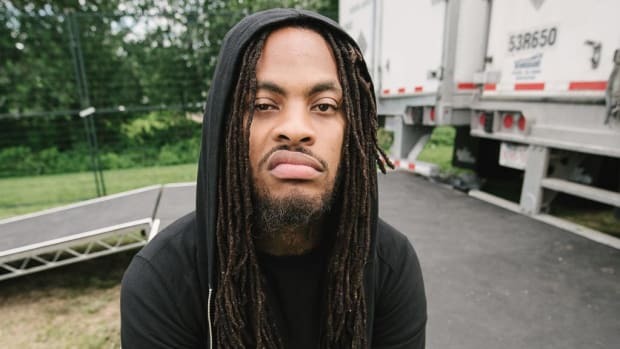 On Wednesday, the 25-year-old (born Ricardo Valdez Valentine) fired off a string of tweets about his lengthy grind to make music a career, revealing that for nearly eight years, he didn&apos;t see any "real money" from his pursuit. 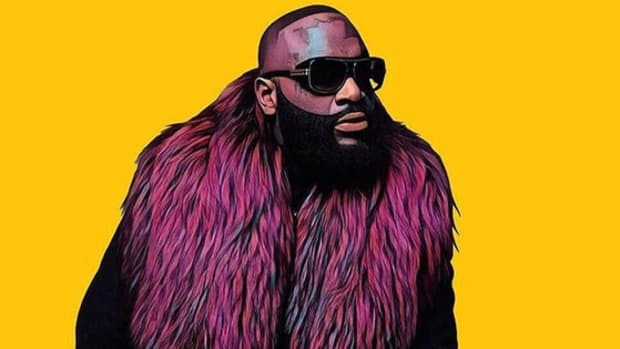 When an "artist" like Danielle Bregoli (aka Bhad Bhabie), who is only a thing because she was rude to Dr. Phil on television, signs a multi-million dollar record deal with a major label, fans automatically (and understandably) subscribe to the idea that anyone can become an overnight rap star. Of course, this is more myth than reality. 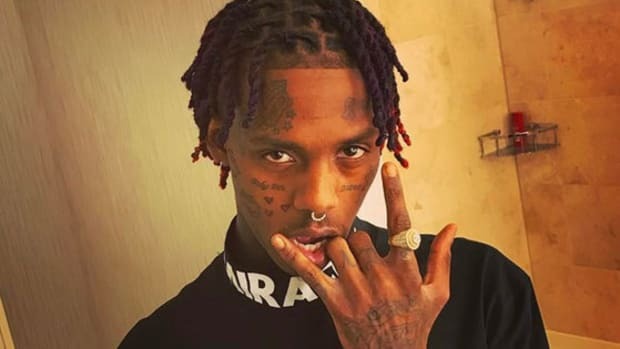 While it&apos;s seemingly easier now than ever before for an artist to get noticed off a few SoundCloud uploads within months of beginning their "music career," and there are exceptions to any rule—see Bobby Shmurda and 90% of the rappers who charted during the Ringtone Era—6LACK&apos;s path to prosperity is much more the norm. 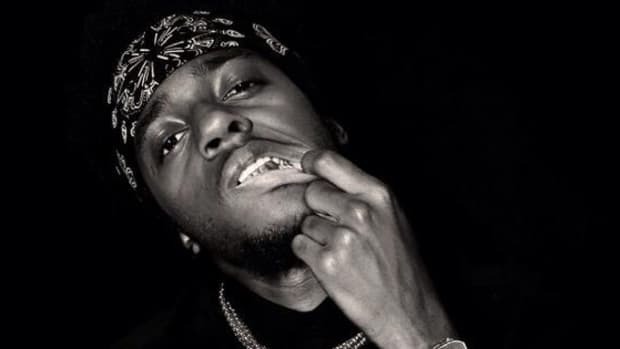 Signing a record deal with Interscope and gaining the support of Apple Music&apos;s urban music gatekeeper Carl Chery undoubtedly sped up 6LACK&apos;s rise and helped him turn SoundCloud plays into "real money," but receiving financial backing and an injection of support and belief shouldn&apos;t diminish the role 6LACK played in his own success. 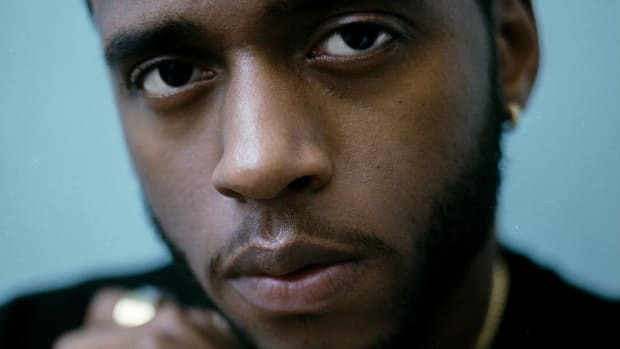 There&apos;s a difference between moment artists and career artists; 6LACK made sure he was the latter. 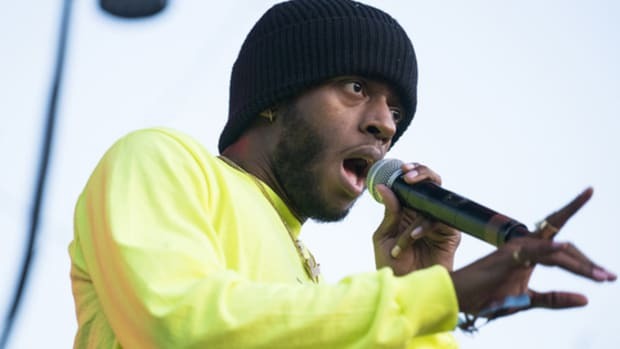 Update: After publishing this article, several artists, producers, and DJs responded in lockstep with 6LACK, revealing it also took them approximately eight years to make "real money" in music.